Combining the services of The Waverley Hotel with the privacy, comfort and generous living space of a contemporary residence. These modern apartments are smart, elegant and well-designed making them perfect for business and leisure travellers. These spacious apartments come with the privacy and calm of a secluded courtyard. For guests who like to entertain private dining is easily arranged. Rates for 4 people on existing bedding. Extra charge for 5th and 6th guests on sofabed. 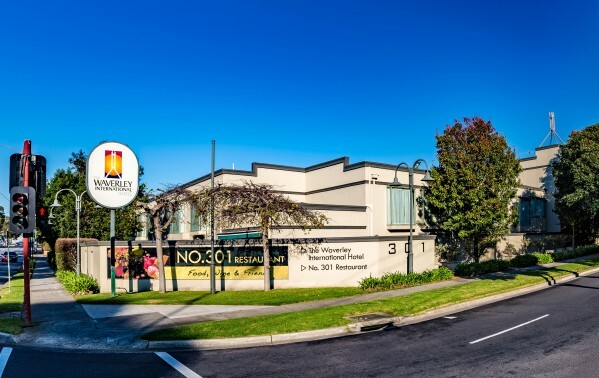 PLEASE NOTE: Our apartments are located on 24 Bogong Avenue Glen Waverley, just 5 minutes walking distance from hotel.